The European Young Chemists’ Network (EYCN), in collaboration with EuChemS and IUPAC, is organizing the second edition of the video contest Chemistry Rediscovered in honour of the International Year of the Periodic Table (IYPT) in 2019. Young chemists (12-35 years old) are invited to send in creative videos of maximum 90 seconds on the theme “In Your Element”. Step 1. Choose one element or get creative with the entire Periodic Table! Step 2. Use your imagination and make a 90 second video. Need help? Team up with up to four people. 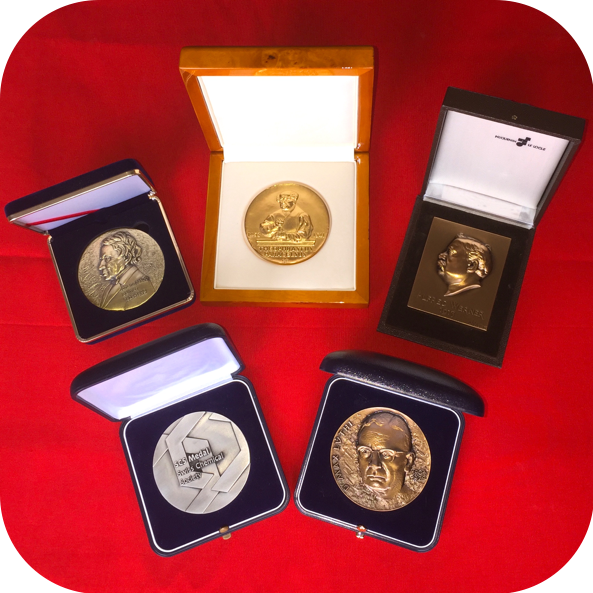 Results will be published in March 2019 and the winners will be awarded amazing IYPT-related prizes. The overall winner(s) will receive an invitation to Paris! All participants to the competition will receive a certificate of participation as well as a copy of the 2019 special edition EuChemS Periodic Table.